The Oregon Public Employees Retirement System (PERS) building in Tigard, Oregon, on Sunday, Jan. 6, 2019. But she’s faced continual pressure to grapple with the PERS debt if she’s going to persuade legislators — and potentially voters — to approve $1 billion a year in new taxes for schools. Even before releasing the plan, Brown took heat from a variety of critics. 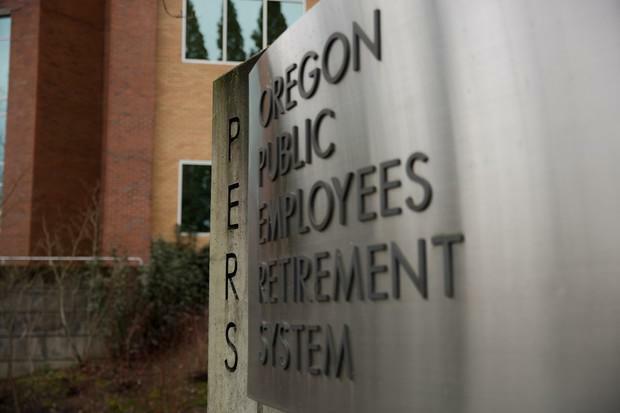 Most notably, the Oregon Education Association — a chief backer of the governor’s reelection campaign last year — blasted her push to take anything from the future retirement accounts of workers. “I can’t believe the Governor would suggest cutting teacher salaries, especially in a moment when we’re finally talking about investments in schools,” said John Larson. “Instead of talking about slashing salary and benefits for our teachers, we should be fully funding our classrooms and giving them the resources they need to help students succeed. Brown’s proposal wouldn’t actually take anything out of the current paychecks of teachers or other school employees. Instead, it would affect the size of their retirement savings account. 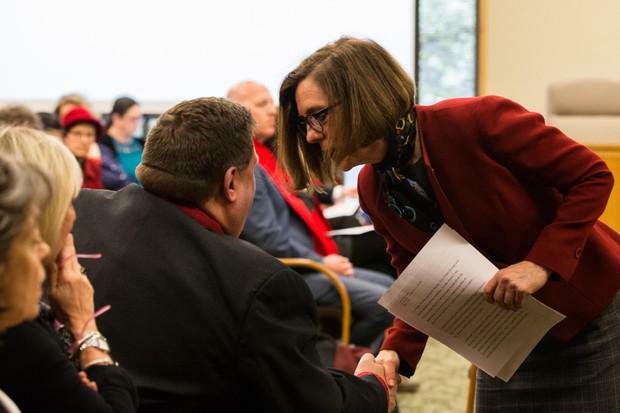 Meanwhile, business leaders criticized the idea of diverting surplus money from SAIF, the state's workers compensation fund, saying that revenues for the public corporation come out of the pockets of individual businesses. Under the governor's plans, school districts would still face a rate increase later this year. Average employer costs would rise from about 24 percent of salary to 29 percent. But the governor wants to protect them from further projected increases of up to about 35 percent — a level that could last until the 2030s.